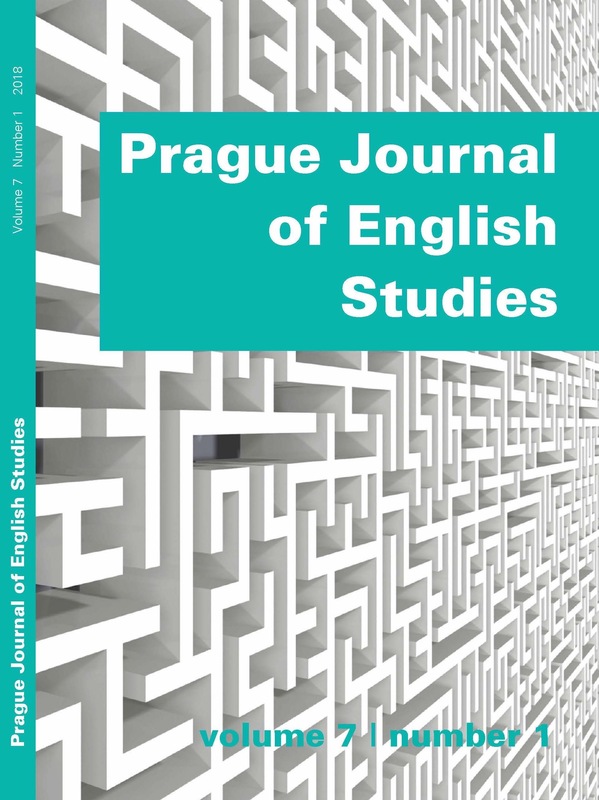 The Prague Journal of English Studies is an annual peer-reviewed academic journal that invites both international and Czech contributions and aims to be a forum for scholars working in the fields of literary studies and linguistics concerning the English-speaking world. We seek submissions of articles on English, American and other English written literatures ranging from Chaucer to the present that reflect the wide spectrum of current critical and theoretical approaches. Cultural studies articles relevant to English language and literature are also welcome. The linguistics section of the journal is also receptive to a variety of perspectives in linguistic theory and linguistic description of English, with special attention given to corpus linguistics, stylistics, text and discourse analysis. The journal will also publish special, thematic issues, assuring in-depth coverage of selected topics. It was founded in September 2011, the first issue was released in June 2012. It is published by Charles University, Prague – Faculty of Education (Karolinum Publishing House). The online version is available on De Gruyter open access platform (degruyter.com) and is also listed in the Directory of Open Access Journals (DOAJ). The journal is enlisted in ERIH PLUS database. The journal does not have article processing charges (APCs) nor article submission charges.